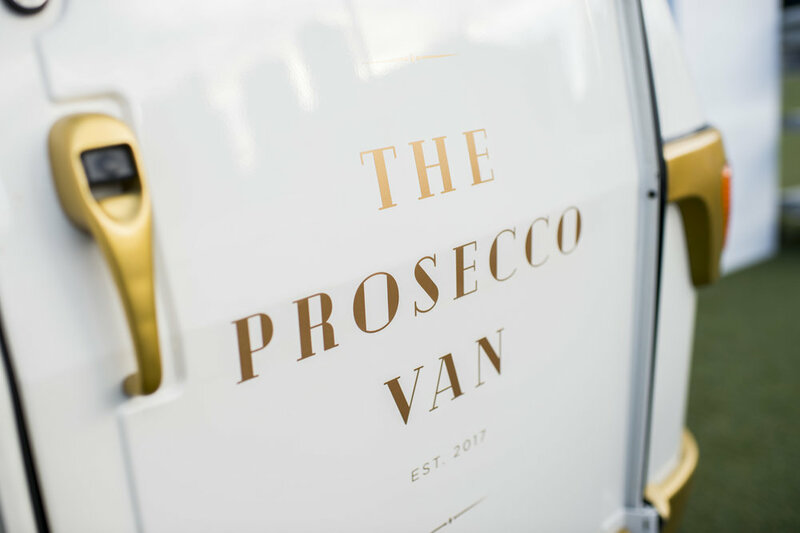 "where the van goes, the bubbles flows"
We are thrilled to announce our new and exciting collaboration The Prosecco Van. Our delicious TAP. sparkling is now also available to you via a custom fitted Piaggo Ape van that transforms to reveal a full on tap bar underneath it's canopy. 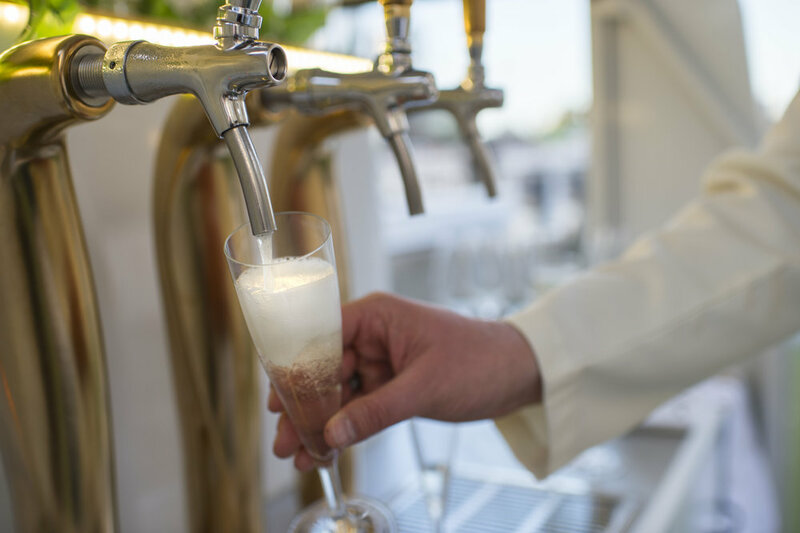 You can hire this iconic, Italian three-wheeler for any event or function and why wouldn't you with its striking appearance and well, the fact that it pours copious amounts of sparkling on tap! 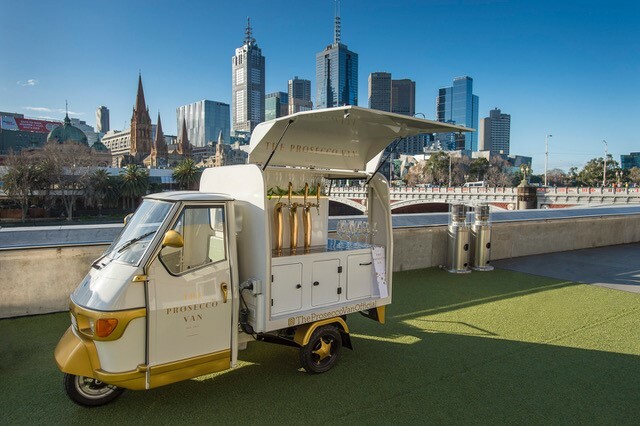 Find out more about The Prosecco Van and how they can amp up your occasion.